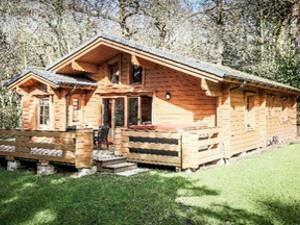 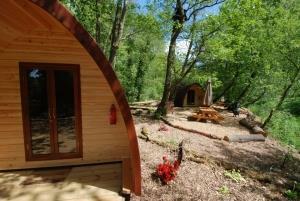 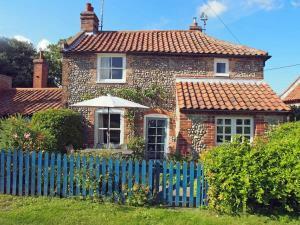 A dog-friendly holiday cottage with parking, sleeping four. 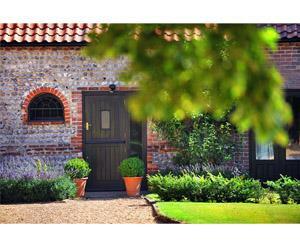 Nestled in a peaceful location in the village of Burnham Market. 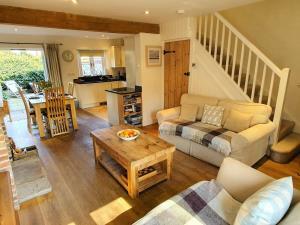 Tastefully decorated throughout, with open plan living space downstairs and en-suite facilities to both bedrooms. 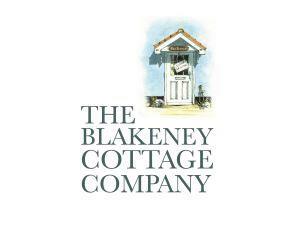 A charming detached period cottage sleeping up to six, with a wonderful feeling of tranquility, tucked away just off the High Street in the picturesque village of Blakeney. 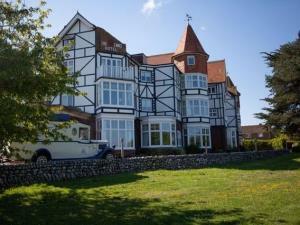 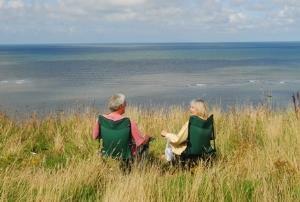 A perfect retreat from which to explore the North Norfolk coast. 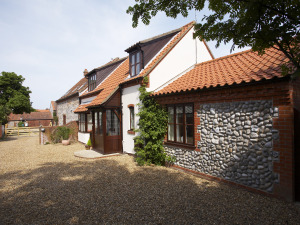 Well Cottage offers a peaceful and private location in which to enjoy a wonderful holiday at any time of the year; a traditional 17th century Norfolk flint cottage sleeping four, situated in a quiet hideaway in beautiful Cley-next-the-Sea. 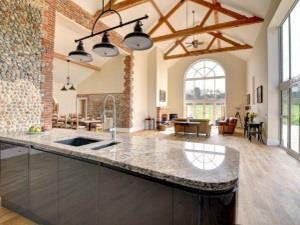 We have over 80 self-catering cottages across Norfolk in coastal, rural and central locations, all of which are perfect for families, couples and groups. 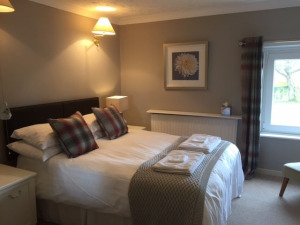 In the heart of an unspoilt village next to its own golf course, you will find possibly North Norfolk's finest leisure hotel, extensively refurbished in 2011. 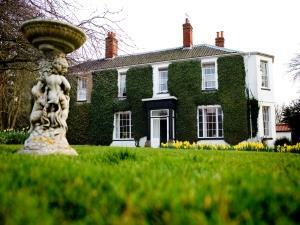 The Grove is a beautifully secluded Georgian holiday home 10 minutes walk from the centre of Cromer and magnificently set in its own 3 acre garden of the guest house. 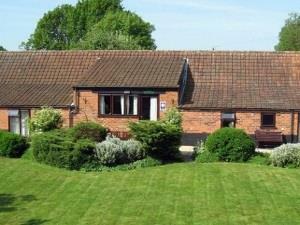 Has many amenities including a swimming pool.